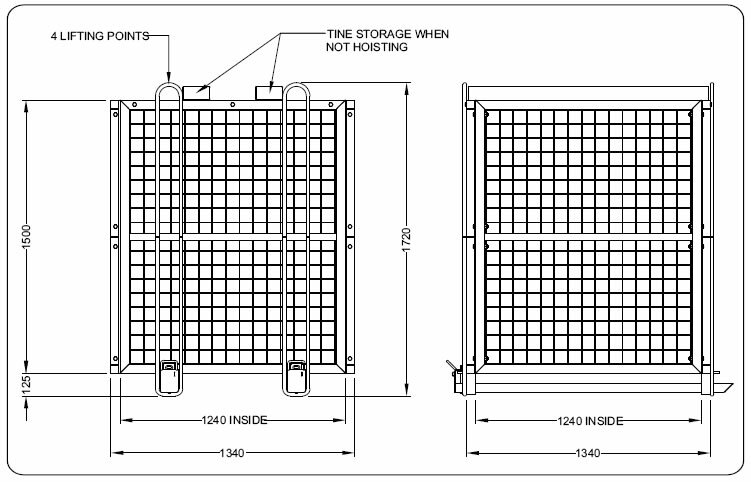 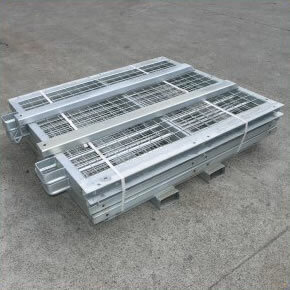 The type BSN6 Brick Cage is designed to convey pallets of bricks or similar products safely to work locations via overhead crane. Suitable for 1200mm square pallets (1240mm clear inside), and up to 1500mm overall height. 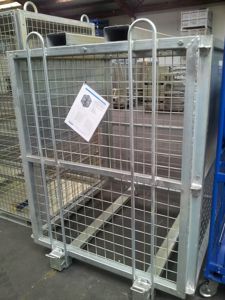 BSN6-W Brick Cage: This unit is supplied fully assembled with all side and roof panels additionally welded in place to make the unit a permanent structure.